Kern Media® is a Denver SEO consulting company bringing 13+ years of experience in search engine optimization, content strategy, and content marketing that powers sustainable organic search traffic and revenue growth. Our SEO audits and strategies are in-depth and actionable, and ongoing consulting services help to ensure that your website is optimized for maximum impact. Long-standing client relationships and verified case studies in eCommerce, lead generation, and online publishing show how much impact a quality SEO consultancy can have on your business. Kern Media® carefully chooses clients that are prepared for success. 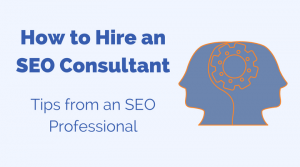 Set up a free consultation to determine if your business is a good fit for our SEO services. We focus on getting your business more conversions. How? After an SEO audit and technical optimization is under way, our goal is to fully optimize and build out the highest-converting page types on your website. We know that if we do that as soon as possible, you’ll get the ROI you seek as soon as possible. We then move onto content optimization and strategy that is further up the marketing funnel, targeting earlier-buying-cycle visitors, moving up the marketing funnel from your top converting page types (and the keywords that attract them). Increase traffic and leads with SEO and content marketing. 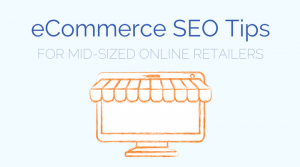 Increase traffic and sales with eCommerce SEO. Maximize traffic for ad revenue with improved SEO. Whether you run a non-profit, or have a website that serves another purpose, our inbound marketing and SEO consulting services can help grow your organic search traffic to meet your business goals. 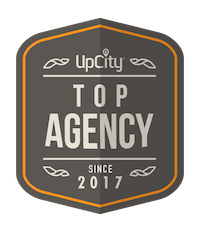 I’ve worked with incredible brands, providing consulting to improve their organic SEO and inbound marketing efforts, and ultimately grow their traffic and meet their business goals. Brands that I’ve worked with have grown their traffic organically…the right way…and continue to grow to this day. Here’s just a few. Take the first step to growth. Complete the form below to set up a consultation with Kern Media®. Our Denver SEO firm works with both local and national clients. A phone call will be scheduled to discuss your objectives and goals with SEO consulting, and we will determine together if the relationship is a good fit. 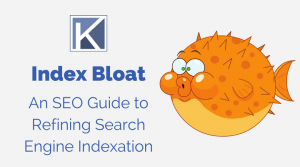 Whether you’re a small business without a marketing budget, a passionate blogger, or a simply interested in learning how to use SEO to grow your traffic, this guide is for you. Learn how to conduct keyword research on your industry, optimize your content, build links, and ultimately increase your website traffic. It will take a little sweat equity and you’ll get your hands dirty with some new techniques, but you’ll be better off for it. Ready? 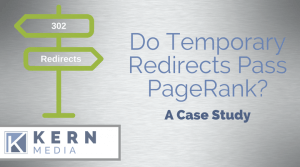 Case Study: Does a 302 Redirect Pass PageRank with Google? Still looking around? What you are looking for? If you contact us, maybe we can help. Simply email us. We like to help people, whether they're curious about a technical SEO issue, ranking troubles, marketing automation, or anything else related to SEO and inbound marketing. Join My List. Get Smarter.